Did you know the Trump Administration is escalating our war in Somalia? I must admit, I didn't know we had a war in Somalia. It's part of the War on Terrorism, and it shakes out to at least 500 troops on the ground in Somalia, and increasing numbers of air strikes over the the last two months. The attacks killed 225 people in January and February, according to the New York Times, compared to 326 in all of 2018. Of course, these air strikes are targeting bad guys, al Qaeda Shabaab insurgents, and supporting good guys, the U.N.-backed Somalian government troops. Shortly after President Trump took office, he declared Somalia an “area of active hostilities” subject to war-zone rules. 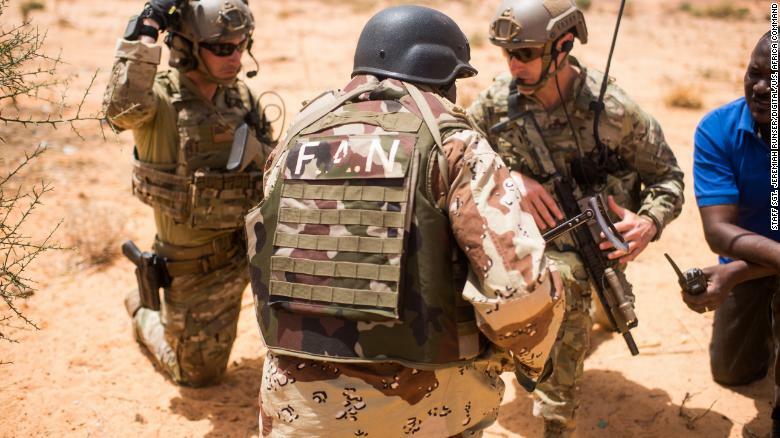 This designation allows the U.S. military to readily attack Shabab militants, including foot soldiers with no special skills or role, and it permits the killing of civilian bystanders. Four people died in a U.S. assault March 10th, 2019, according to a relative of one of the victims. The relative told Reuters one of those killed was an employee of the firm Hormuud Telecom. The U.S. Africa Command acknowledged it carried out the air strike on Sunday, saying that three militants had died in the attack, as well as three separate attacks in a five-day stretch of February killing 35, 20 and 26 people. More on the war in Somalia here. 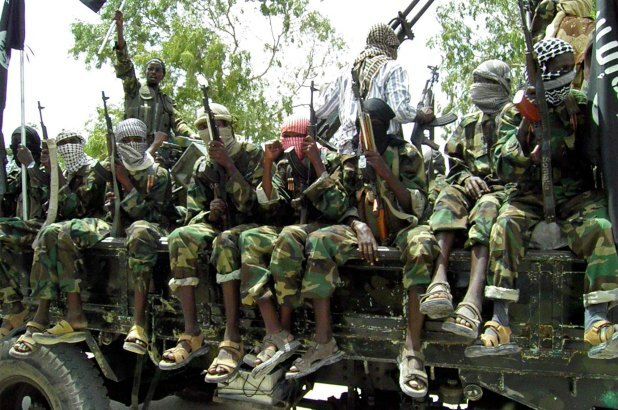 The Shabab have proved resilient against the American airstrikes, and continue to carry out regular bombings in East Africa, and the stepped-up attacks are exacerbating the humanitarian crisis in Somalia. Why all the bad news? Why all this bad news? Just setting the stage for this feature story. In the midst of decades of violence, drought and famine in Somalia, there's one woman who's been making enemies peaceful, feeding the hungry and standing up to al Qaeda like a one woman army. 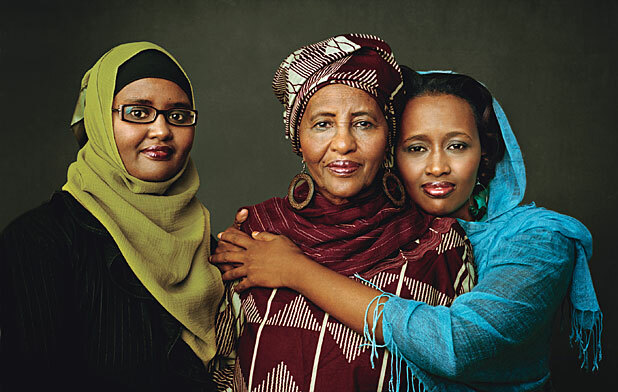 ​Her name is Dr. Hawa Abdi, the saint Rambo comparison came from Glamour Magazine, when it named Dr. Abdi Woman of the Year in 2010, along with her two daughters, also doctors in Somalia. In the refugee camp where Dr. Abdi convinced enemies to lay down their grudges, she called simply "Mama Hawa". "They are very angry and mentally not [there] when they are coming to you," Abdi she told NPR. "Their parents or their brothers, their wives, their fathers were killed in front of them. They're coming to me. There is no government. The whole society became violent." Dr. Abdi became one of Somalia's first female gynecologists in 1971, after medical school in the Soviet Ukraine. hospital until 1983, when she left, deciding she wanted to provide free medical care to dirt-poor women who would never be able to afford having a baby in a hospital. "I decided to open my own clinic next to our family’s home in a rural area, 15 miles from the capital. Within a few months, I was seeing 100 patients a day." 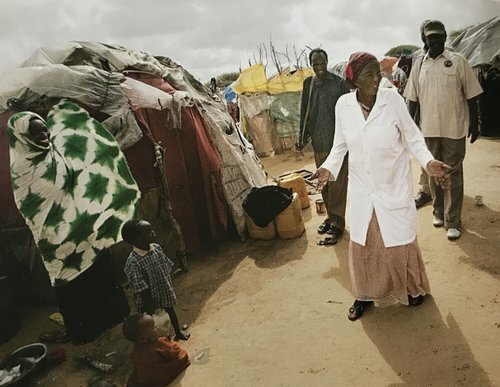 When the country exploded in civil war in 1991 and the Somalian government collapsed, Dr. Abdi's clinic and her home turned into a triage center. Hundreds, than thousands of people, mostly women and children, settled in temporary shelter in the doctor's family's ancestral lands surrounding the clinic. Dr. Abdi sold her family’s gold to buy food to keep the children alive and give adults the strength to dig graves. 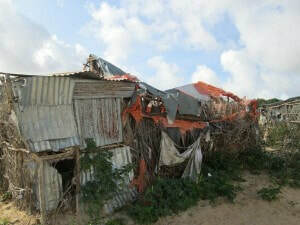 We clung to one another and we survived, but the fighting continued," said Dr. Abdi. 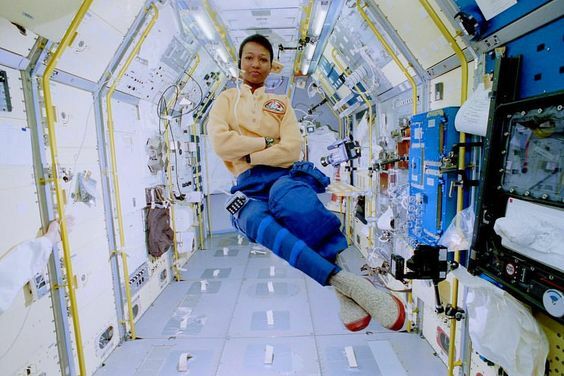 She worked 12-hour days, 7 days a week, delivering babies, treating gunshot wounds, and providing IV lines of nourishment to starving children. By 2010, With help from the U.N. "Hawa's Camp" was providing food, clean water, and shelter to 90,000 refugees. Dr. Abdi had two strict rules to preserve the peace. First, no one is allowed to talk about clan or family, the most divisive issue in Somalia. Second, men are not allowed to beat their wives. 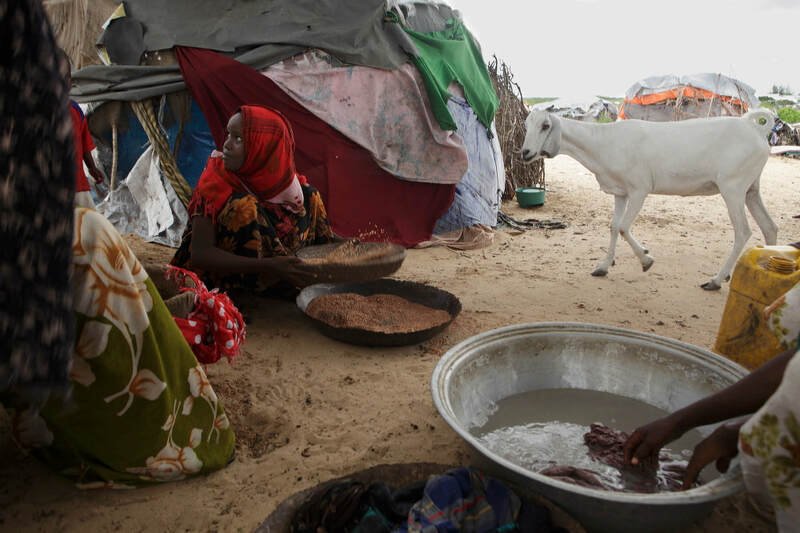 Though conditions have improved in the camp, Somalia remains wracked by war and over the years local warlords tried to shut her operation down at gunpoint They've blocked aid, raided her camp with machine guns, and threatened her life several times. In May 2010 Islamist militants arrived at the gate, demanding Dr. Abdi turn over management of the hospital and camp to them, as women are not allowed to hold positions of power under their brand of Islam. She invited them to sit down to dinner. After eating, "Six Hizbul Islam soldiers, jittery, aggressive young men with -henna-dyed beards, wearing red-and-white checkered scarves, their index fingers forever on the triggers of their guns," ordered her to leave. Elders in the camp warned her she'd be shot, but Dr. Abdi stood up to the militants. "At least I will die with dignity," she said. 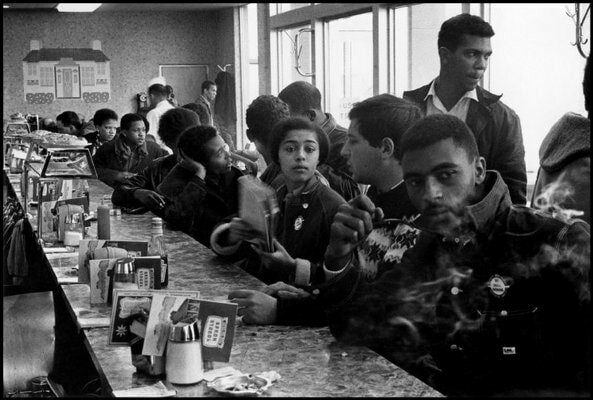 "They did not shoot me; they pushed back their chairs and left." A week later they were back, 750-strong. This time they fired on the hospital and camp. "A BBC producer called me during some of the heaviest shelling," said Dr. Abdi. "I told him that the militiamen’s targets were the maternity and surgical wards, and the pediatric malnutrition section. One woman recovering from a C-section I’d performed earlier that day had stood up to run. 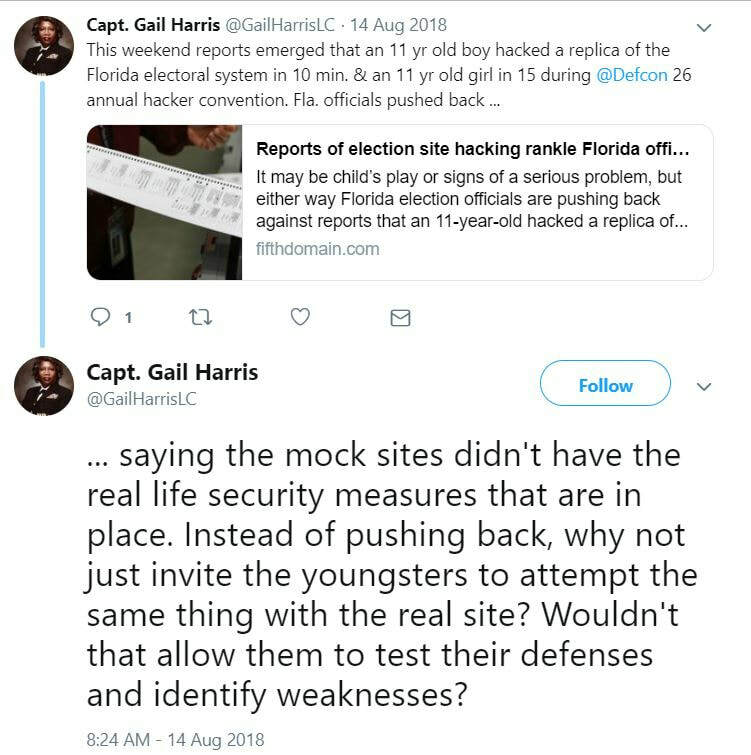 "Terrified mothers detached feeding tubes and IV lines from their dehydrated children’s noses and arms to flee into the woods, away from the indiscriminate shooting. A group of militiamen stormed into my room. 'You’ve spoken to the radio, haven’t you?' shouted one." The armed men demanded her cellphone and and hauled Dr. Abdi and six nurses away, holding them hostage for ten hours. Then the gunmen returned her phone, saying. “You have many supporters,” and ordering her to call people to say she was alive and unharmed. The following day armed men appear to tell her not to re-open the hospital. She said she would not reopen without a written apology. “Dr. Hawa, you are stubborn,” one told her. A week later their second-in-command returned with a written apology. In 2012, Dr. Abdi was nominated for the Nobel Peace Prize. ​Today 850 young people attend school in the camp, and Mama Hawa insists that equal numbers of boys and girls go to school. Dr. Adbi now, in her early 70s, runs a foundation to raise money for operations, while the camp and hospital are run by her daughter, Deqo Mohamed, who also became a doctor. It's mission is to secure basic human rights in Somalia through building sustainable institutions in healthcare, education, agriculture, and social entrepreneurship. My newest book launched yesterday, giving me a little flutter of excitement as I scrambled my egg for breakfast, pretended to work, but mainly checked twitter and Facebook. Even at the grocery, I levitated a bit pushing my cart through the produce section. But at the end of the day, the thrill of pub date always falls short of the high I get when I discover a great story, dig for the details and choose the right structure and words to tell it. That's what I love. Of course, I'm incredibly grateful and proud of the book on the shelf. And it's outright awesome to hear from readers. But a book launch doesn't happen every day. Me, sitting here writing, that's what happens everyday. And when I write a story like the following, my brain sparks, my blood rushes and I might as well be flying. It feels that thrilling. the mother of Supreme Court Justice Sonia Sotomayor served in the Women's Army Corps (WAC) during World War II. 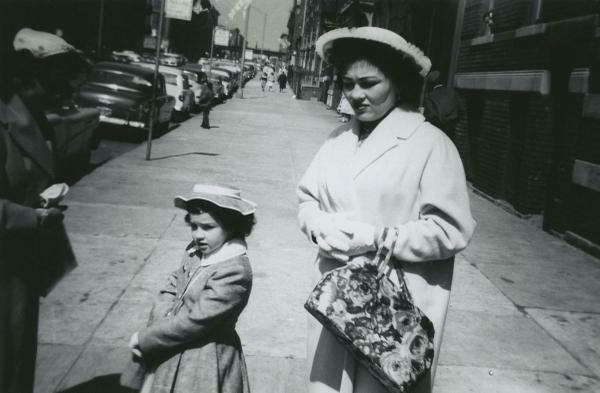 Celina Sotomayor with her daughter, Judge Sonia Sotomayor. White House photo. 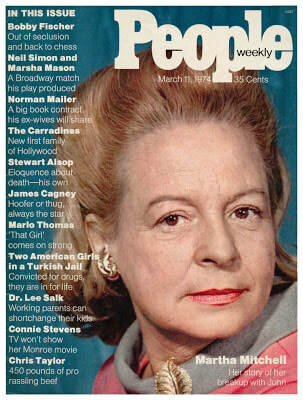 Of course, that caught my interest, due to my latest book about the origins of the WAC in the 1940s. My search for more information on Celina Sotomayor's military service turned up other information that completely took over my focus. For I'd found the extraordinary story of heartbreak and resilience that helped shape the first Latinx on our country's highest court. But let's begin with Celina Baez's enlistment in the WAC. 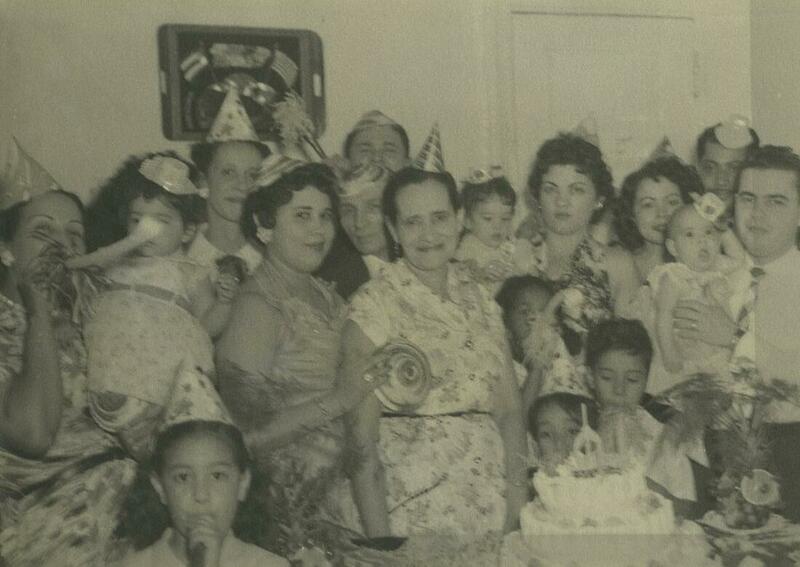 in fled extreme poverty in Puerto Rico to join the WAC in 1944. Like many soldiers during WWII, she lied about her age to enlist at 17. She spoke little English and didn't know a soul in Georgia where she reported for basic training. Celia brought with her a fervor for the value of education as a stepping-stone to improving one's circumstances. Possibly stemming from the way her parents protected the one pencil the family possessed, divvying its use between their five children. Celina didn't let a lack of school supplies impede her academics. She studied by playing teacher to a number of trees behind her home, pointing at each with a stick and calling them by name to recite her lessons. 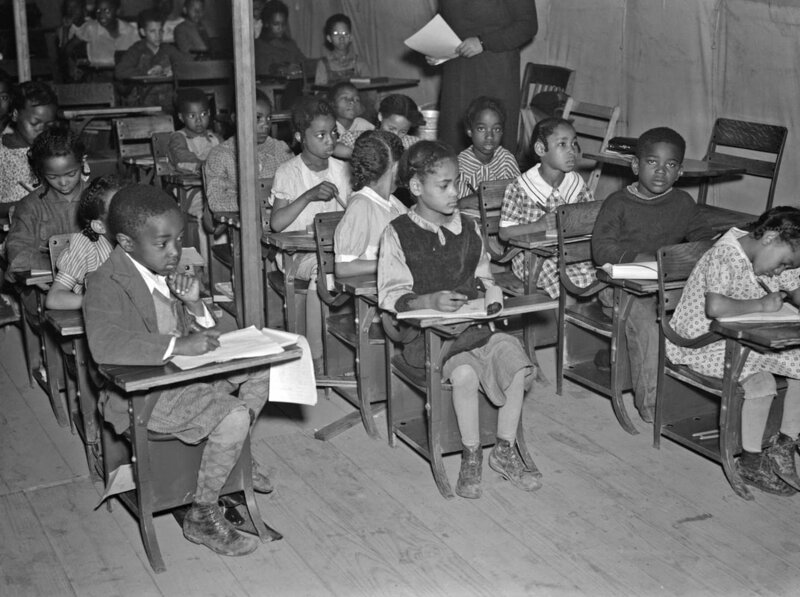 This, in a country were the literacy rate stood at 39-percent and families earned an average of $200 per year, adjusted for inflation that's about $3590. ​But Celina didn't earn her high school diploma after her mother died and her father abandoned the family. 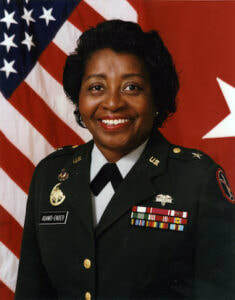 She was raised by an older sister until joining the WAC at a time when few women of color felt welcome in the U.S. Army. There she trained to become a telephone operator. When the Senate confirmed Celina's daughter as a Supreme Court Justice in 2009, it surely proved the American dream had come true for Celina. But every story has its conflicts and challenges, its dark night of the soul, and so does Celina's. 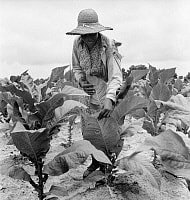 ​After the war, Celina fell in love with a young Puerto Rican immigrant employed as a welder, Juan Luis Sotomayor. Juan came from a warm extended family that gathered for feasting, dominoes, singing and dancing. He wrote poetry, cooked fabulous food and knew how to make the ordinary fun. The extended Sotomayor family, photo courtesy NPR. ​After Celina and Juan married, she continued her education, earning a high school equivalency certificate. 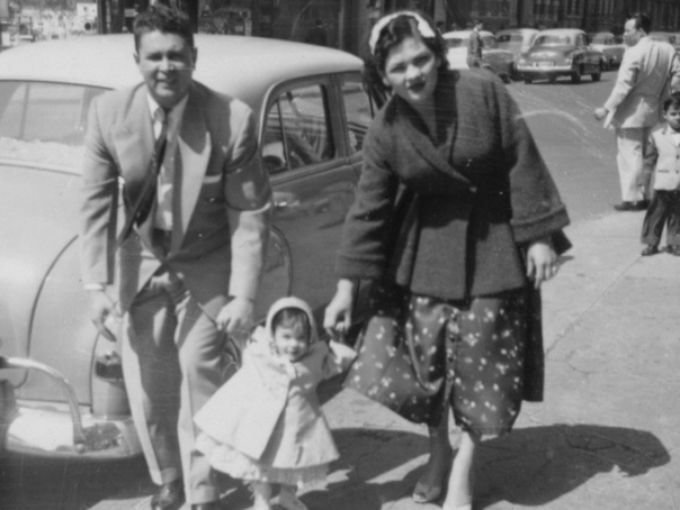 In 1954, she and Juan welcomed little Sonia and three years later a son, Juan, Jr. 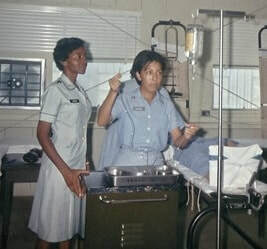 In her early marriage, Celina worked at Prospect Hospital in the South Bronx as a telephone operator, then turned her studies to the medical field becoming a Licensed Practical Nurse. 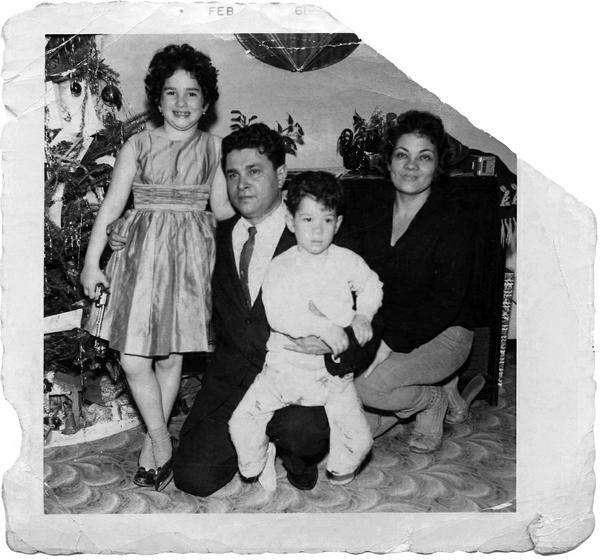 The Sotomayor's happy life started to crumble when her husband began to drink heavily, and her young family fell victim to the disease of alcoholism. Celina and Juan started to fight, loudly and often. Tension filled their home. Work became a refuge for Celina as she signed up for night and weekend shifts at the hospital. Young Sonia didn't understand how addiction was tearing apart her family, nor why her mother seemed cool and distant, while her father was fun to be around. She blamed her mother for her father's alcoholism. Celina, daughter Sonia and husband Juan. 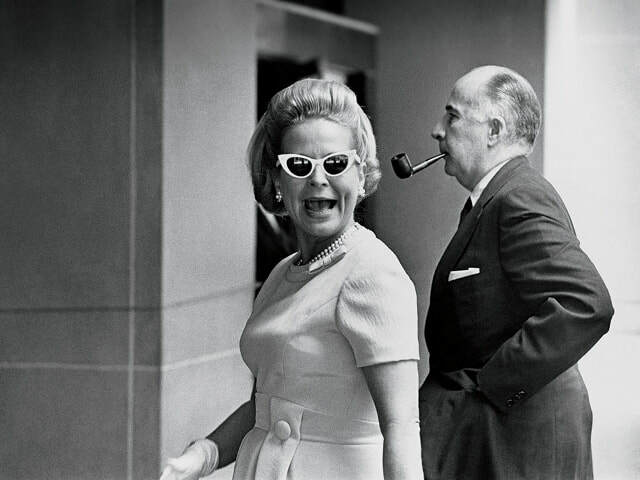 Undated photo provided by the White House. When Sonia was 9 and Juan, Jr. 6, their father died of a heart attack, leaving Celina with no savings. She went to work six days a week, arriving home to make her children dinner, then retreating behind the closed doors of her bedroom to cry out her grief. She mourned the death of her husband, her marriage and loss of financial stability. And she was grief-stricken over all that she'd lost to alcoholism years before, the wonderful man she'd fallen in love with and the life they'd dreamed of together. Celina fell into depression and months passed before she gathered herself together and rose from her grief to nurture her children and supervise their education, which now seemed more important than ever. 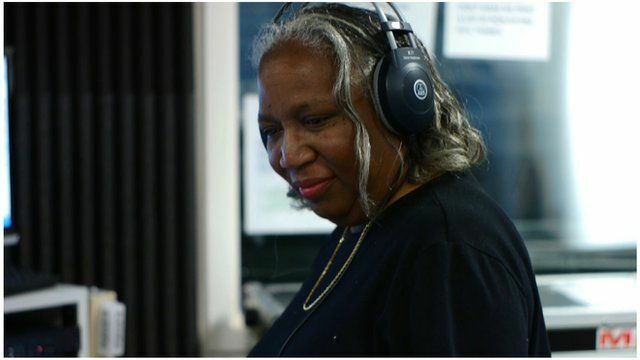 She sacrificed and saved to keep her children in private school and purchased the only set of Encyclopedia Britannica in their Bronx housing project. Her son Juan remembers studying for hours at the kitchen table. 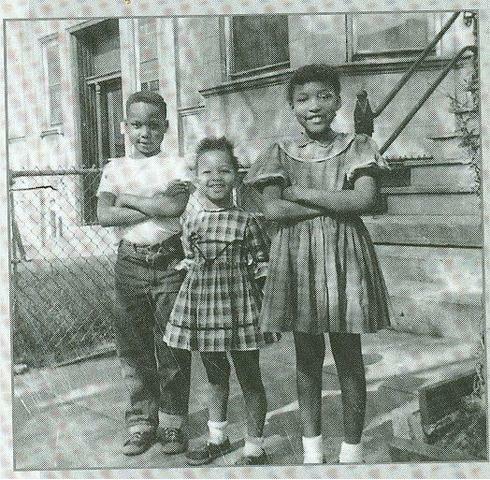 "We studied when we came home, it was natural and we enjoyed it. There was never any negative energy about it because Mom used to say, 'Just do the best you can'." Celina went back to school herself, when Sonia was in high school. 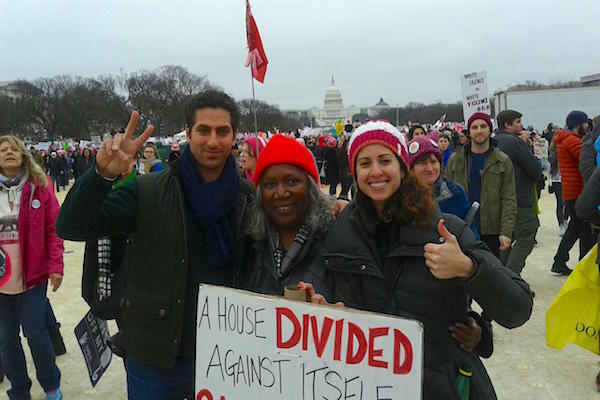 She studied with her teens at the kitchen table, pursuing a dream. At 46 she got her degree and became a registered nurse. During all these years, her daughter Sonia had not come to terms with her feelings about her mother and the troubles the family went through in her early years. In the autobiography she published after joining the Supreme Court, Sonia wrote, "though my mother and I shared the same bed ... she might as well have been a log, lying there with her back to me." "It wasn't until I began to write this book, nearly fifty years after the events of that sad year, that I came to a truer understanding of my mother's grief," she wrote. "It was only when I had the strength and purpose to talk about the cold expanse between us that she confessed her emotional limitations in a way that called me to forgiveness." Showing affection didn't come naturally to Celina who'd been an orphan from age 9 and lived through a contentious marriage. She told her daughter, "'How should I know these things, Sonia? Whoever showed me how to be warm when I was young?'" Understandably proud of both her children, Celina says she expected them to do well, "but I never envisioned them becoming what they are." Her son earned his medical degree from New York University and owns a private practice specializing in allergy and asthma diagnostics. Celina is now retired in South Florida with her second husband Omar Lopez. I hope you enjoyed this story as much as I did. Let me know what you think in the comment section below. I've checked out the audio version of "My Beloved World," and from my local library and hope I can get to it before it's due. She had Everybody Fooled! Could you do it? Here's a warm-up to get you excited for my new book. 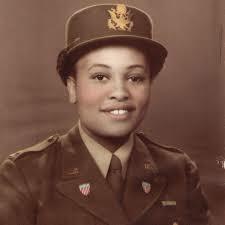 Standing Up Against Hate: How Black Women in the Army Help Change the Course of WWII tells the story of the first African American women to join in the U.S. army. At least I thought it did. 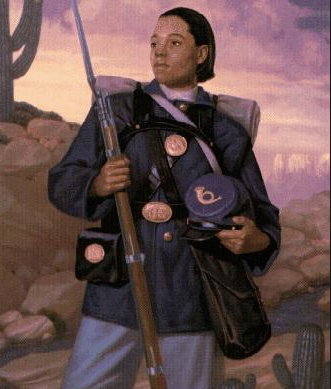 Turns out a black woman soldier in the 1860s beat them to it. Cathey Williams disguised herself as a man and enlisted in Company A of the Thirty-Eighth Infantry Regiment in St. Louis, November 1866. She switched her name to William Cathey, and after what must have been a cursory exam, the army surgeon declared her fit for duty. 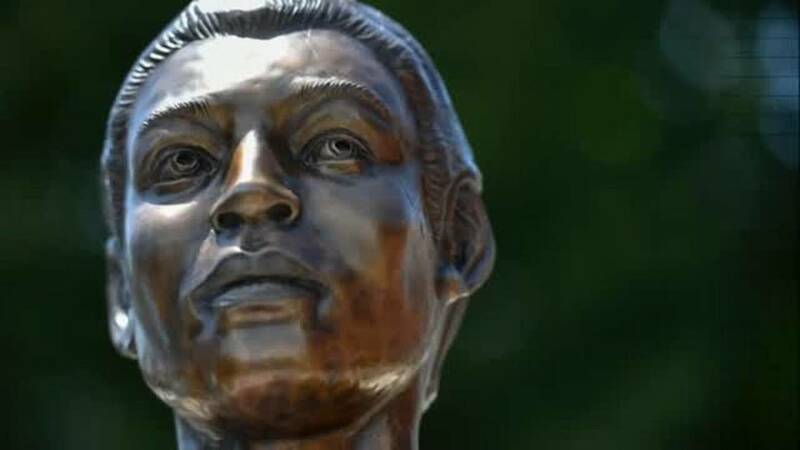 Private Cathay was 22-years-old and had actually been serving as an cook for the army throughout most of the civil war. 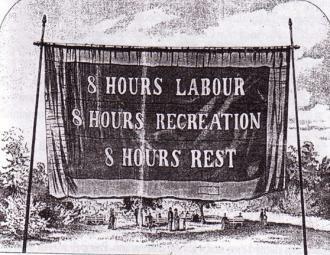 Cathey told her story to a reporter for the St. Louis Daily Times in 1875. 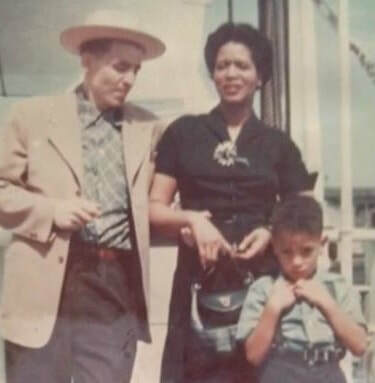 "My Father a was a freeman, but my mother a slave....While I was a small girl my master and family moved to Jefferson City, [Missouri]....When the war broke out and the United States soldiers came to Jefferson City they took me and other colored folks with them to Little Rock. Col. Benton of the 13th army corps was the officer that carried us off. I did not want to go. He wanted me to cook for the officers, but I had always been a house girl and did not know how to cook." She had little choice. She learned to cook. At sixteen, swallowed by the union army, Cathey saw the Battle of Pea Ridge, a major battle of the Civil War fought near Leetown, northeast of Fayetteville, Arkansas, after which her unit traveled to Louisiana. "I saw the soldiers burn lots of cotton and was at Shreveport when the rebel gunboats were captured and burned on Red River." As a servant under General Phillip Sheridan, Cathey saw the soldiers' life on the front lines as his army marched on the Shenandoah Valley. 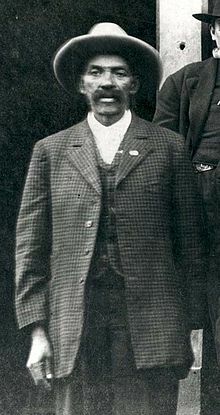 After the war, African American soldiers were posted to the Western frontier, where they battled Native Americans to protect settlers, stagecoaches, wagon trains and railroad crews. They became known as “Buffalo Soldiers,” apparently so-named by Native Americans, though history's a little thin on when and why. ​After working for the army throughout the war, it's little wonder Cathey came up with the scheme to enlist as the fighting came to a close. 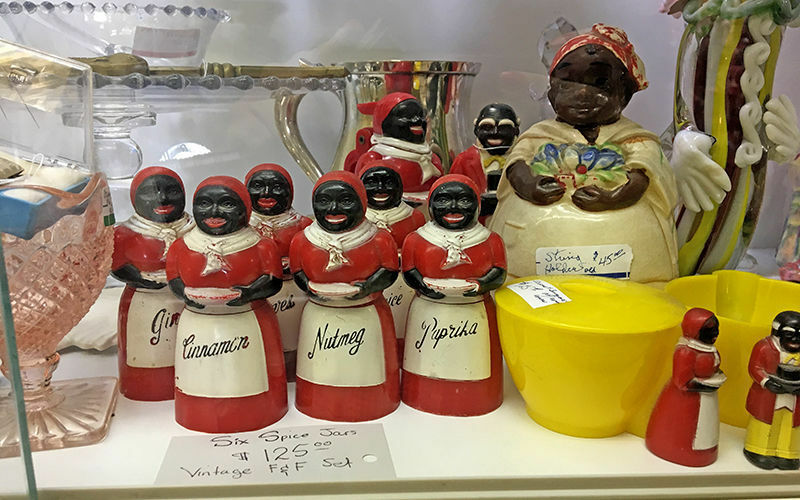 With cunning and courage she found a way to survive when opportunities for black women were few to none. As a Buffalo Soldier, Cathey learned to use a musket, stood guard duty and went on scouting missions. After serving at Fort Riley, Kansas for some months, her company marched 563 miles to Fort Union, New Mexico. 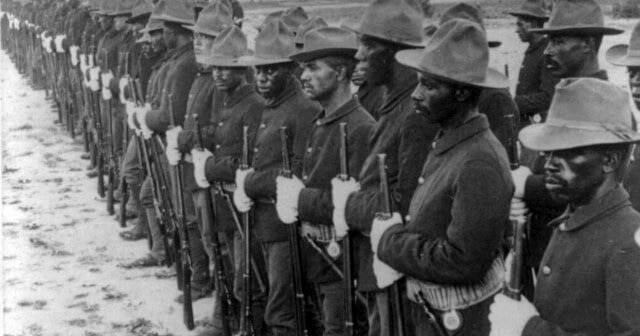 Official reports show Buffalo Soldiers were often sent to the most bitter posts and suffered racist officers, severe discipline and crummy gear, food and shelter. 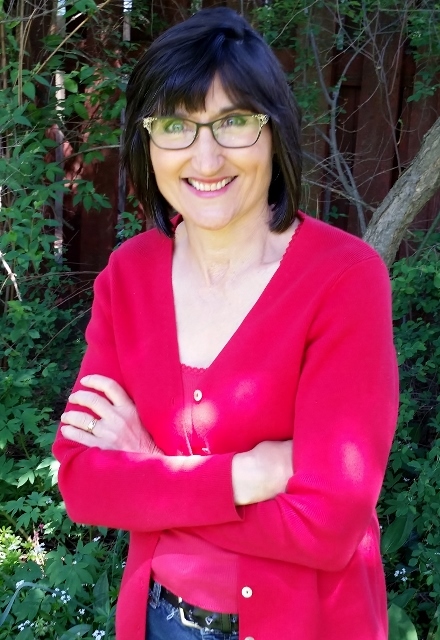 In two years of service, mostly in New Mexico, Cathey needed hospital care four different times for illnesses ranging from "the itch" to rheumatism, yet maintained her secret. 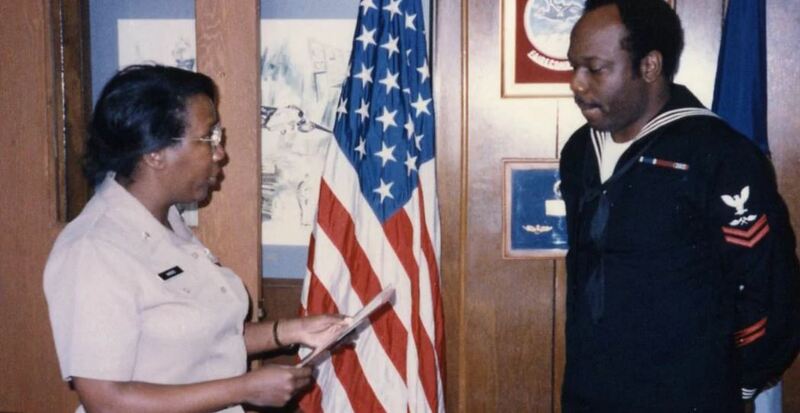 Cathey enlisted for three years, but after two, she was tired of army life and wanted out. She told the St. Louis reporter, “I played sick, complained of pains in my side, and rheumatism in my knees. 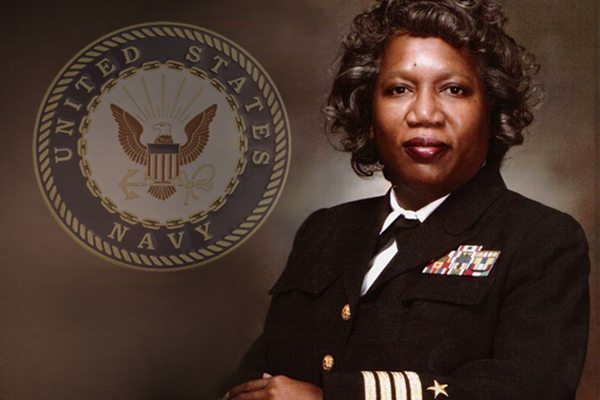 The post surgeon found out I was a woman and I got my discharge." All indications are that she was a good soldier. 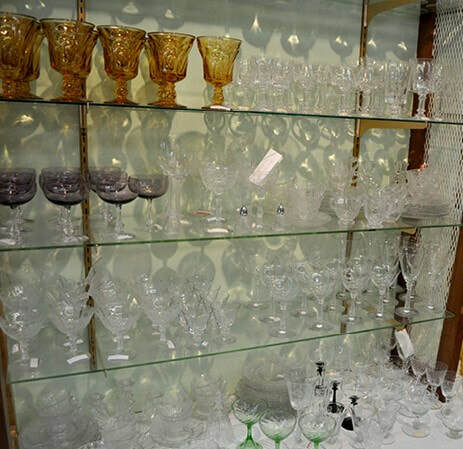 ​After her honorable discharge, Cathey worked as a civilian cook and washer woman. Until she could not longer work due to diabetes and nerve pain which required the amputation of her toes. She was unable to walk without a crutch. 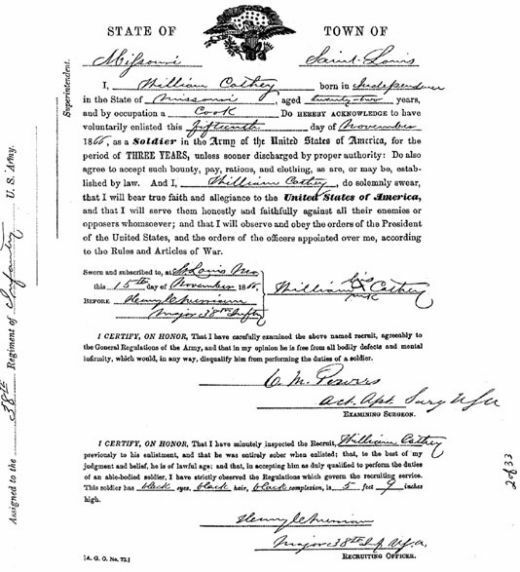 In 1891, Cathey petitioned for a veterans pension and benefits. The government rejected her claim, not because she was a woman, that was never argued. The army doctor who examined her found her to be fit, not disabled enough for benefits. There's no record of the life or death of Cathey Williams following that denial of benefits. 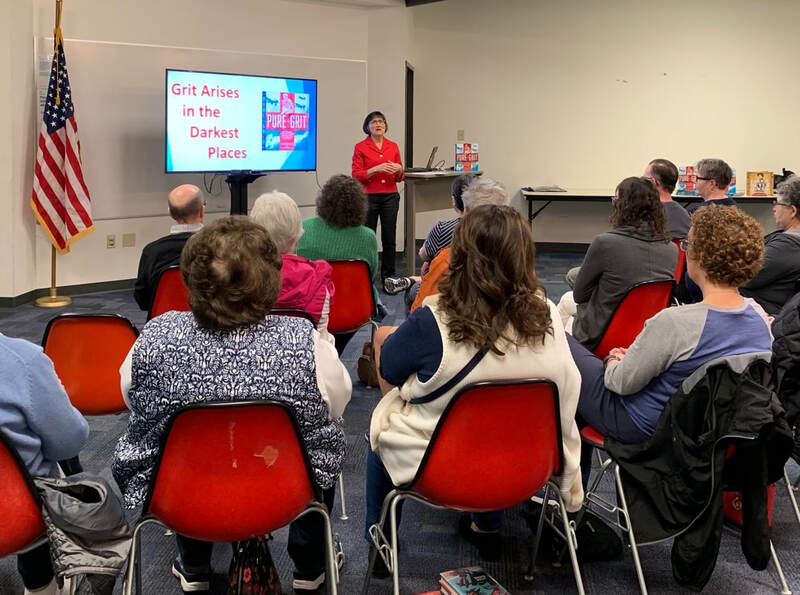 Huge shout out to the Austin Public Library Manchaca Road Branch for inviting me to speak in celebration of Veteran's Day. Add a shout out to reader Keith Hunter for this Veteran's Day story. 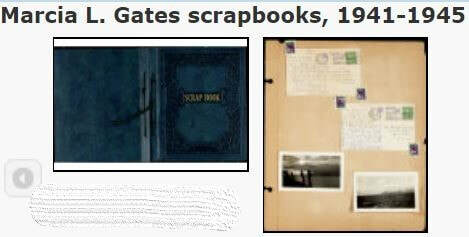 He emailed to share new information that surfaced recently about the American POW women featured in my book ​PURE GRIT. 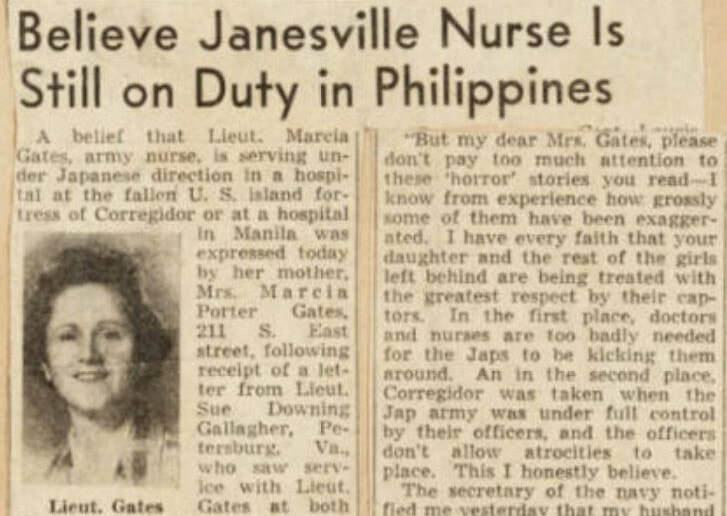 The Wisconsin State Historical Society has posted scrapbooks online telling the story of Army Nurse Marcia Gates posted to the Philippines before the start of World War II and later captured POW by the Japanese. The collection of two scrapbooks immediately reveals the desperation and hope of Lieutenant Marcia Gates' mother after the surrender of American forces to the Japanese attack in the Philippines. Also named Marica Gates, the woman wrote letter after letter in an effort to discover if her daughter was dead or alive. 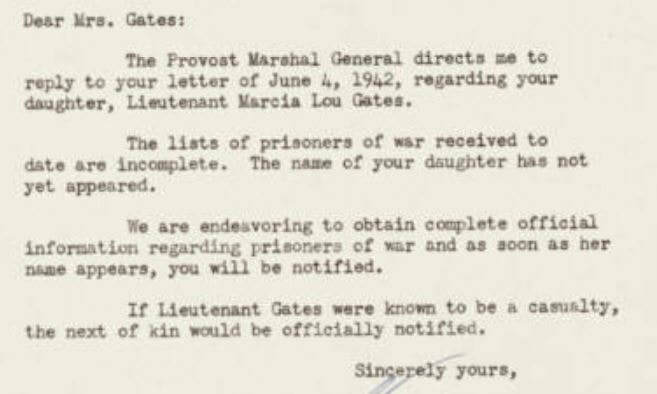 The War Department notified Mrs. Gates that Marcia was missing in action. 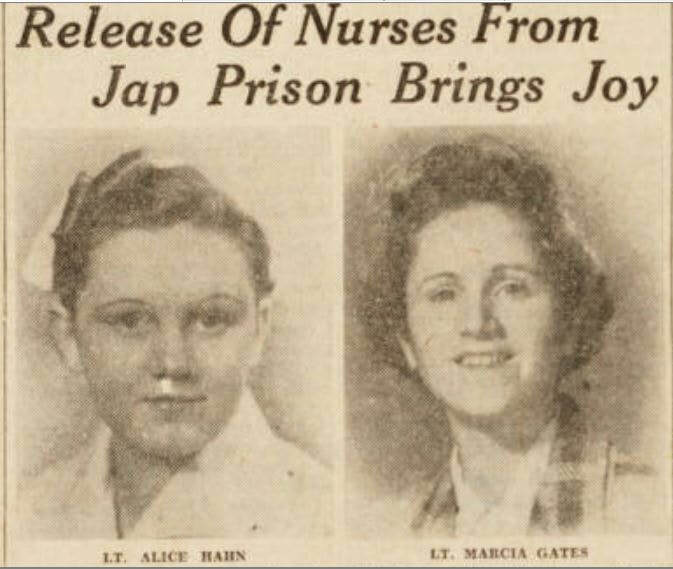 She sought further information from the government, plus the Red Cross, the San Francisco Press Association, and television station WRG that had received tape recordings of American nurses who had escaped before the surrender. Nobody had any news of her daughter. The family had received a letter from Marcia dated the day of Corregidor's surrender. I can't help but wonder if they believed the lies mixed with the cheerful optimism the young nurse sent to comfort her mother. "Another short note to remind you again that I am safe and well and will be always, I'm sure. Now you must keep yourself the same. Sure am enjoying my work, plus plenty of food and rest. The weather where we are now is ideal—evenings cool, days windy and dry. Now don't worry because that would be silly. It anything does happen to me it will to everyone here. Just think, I wanted adventure and I got it." The Japanese attack on the Philippines cut right to the heart of the small town of Janesville, Wisconsin. As well as Army Nurse Marcia Gates, ninety-nine men from the town were serving there. A week prior to the attack A company of the 192 Tank Battalion had arrived at Ft. Stotsenburg and Clark Field. ​They became the first American tank unit to engage enemy armor in tank to tank combat during World War II. Many were kids, some still in high school. Others had been in the National Guard for years, but most had never expected to see actual combat. Those who survived the fighting, faced the Bataan Death March and the horrors of prison camp until the end of the war. Known as the Janesville 99, only 35 of the men survived to come home. ​Twenty of the survivors are pictured at left. The second Gates scrapbook documents Marcia's joyous homecoming as well as that of the Janesville men who survived the war. Army Nurse Alice Hahn was from nearby Cleveland Wisconsin.